Installing off-grid solar systems is a fast-paced, constantly changing business. While you run your company, we provide you with fast, dependable service as your solar energy equipment supplier. Don’t wait—we’re only a phone call away! In a flood of information, you need to know whether your sources are reliable. With nearly 30 years of combined experience, we’ve learned the best practices and products. As your solar equipment supplier, we’ll save you time and headache in finding solutions! You care about giving your clients great value—which means you need to find a solar energy equipment supplier with quality products at affordable prices! We’ve put together a complete inventory at a budget-friendly cost. 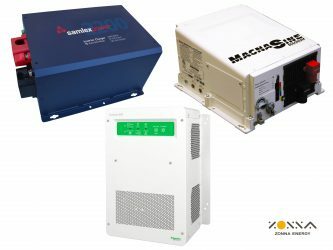 No matter what inverters your off-grid systems need, we’ve got it! Whether your client is powering their home, business, or vacation, you’ll find the right product for them here. Want to confidently install charge controllers you know will protect batteries and extend their life? You’ll find them here, with models for each power supply and battery type. Don’t settle for sub-par batteries! 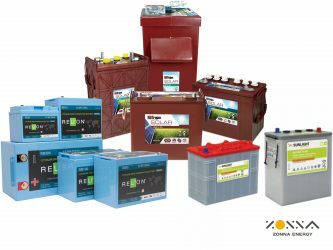 Choose from our complete line of flooded, deep-cycle AGM, and deep-cycle gel batteries—they’re are as reliable and powerful as they are easy to maintain. Solar panels are the centrepiece of every off-grid system, and we’re ready to supply you in choosing the right ones for your projects! You’ll find the products here to design the solutions your clients need. 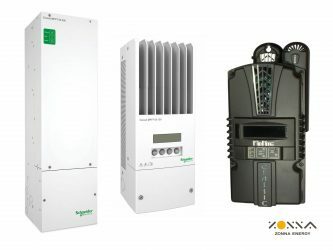 Want to Grow Your Off-Grid Installations? 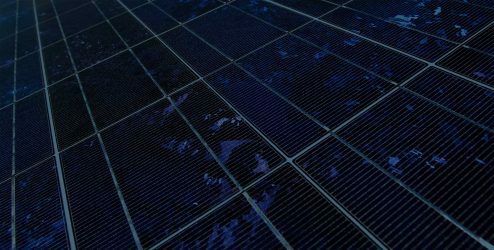 When it comes to keeping your margins low while increasing your customer satisfaction, your solar energy equipment supplier is a significant factor. Don’t get left behind your competition, choose Zonna to supply your equiptment. Our low costs, quick shipping, and expert advice will keep you and your customers smiling from one job to the next.